From my previous article “Benefits of Breastfeeding for Both Mom and Baby”, I have written that one of the benefits of breastfeeding for mom is tend to lose weight and achieve pre-pregnancy figure more easily. Some mummies believe that the weight just drop off if they are breastfeeding. 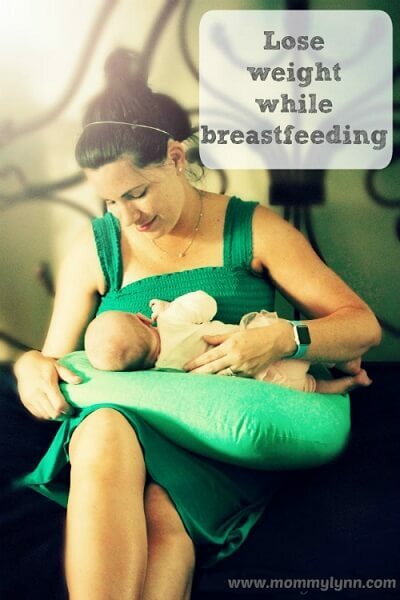 Others think it is hard to get their bodies back while they are breastfeeding. Breastfeeding does burn extra calories approximately 850 calories a day, to be exact. But losing weight while breastfeeding is rarely a given because breastfeeding makes mothers hungrier, which means they may snack more to make up for those extra calories burned. The choice to consume healthy or unhealthy snacks, and the quantity a mother consumes is what may ultimately drive some moms not to lose the pregnancy weight via breastfeeding alone. 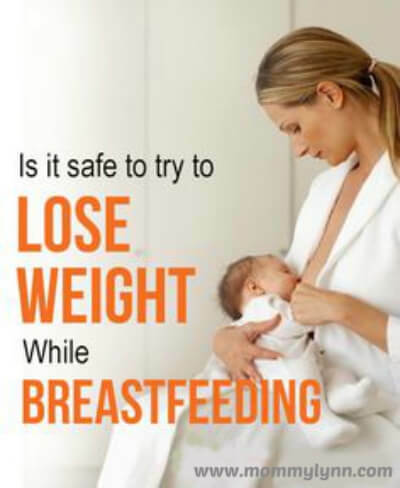 However, if what you eat is varied and well balanced, breastfeeding can help you lose weight without compromising either your health or your baby’s dieting. And you naturally burn calories to make breast milk every time you nurse. Some mothers may want to know can I diet while breastfeeding? According to Kelly Bonyata, IBCLC, it is best not to do anything consciously to lose weight until after the second month. This gives your body enough time to successfully establish a healthy milk supply that is less likely to be adversely affected if your caloric intake is restricted. While nursing, the mothers should not consume less than 1500-1800 calories per day, and most women should stay at the high end of this range. Some mothers will require much more than this, but studies show that going below this number may put breast milk supply at risk. It has been hypothesized that a sudden calorie decrease can cause mother’s body to go into “starvation mode” and cut nonessential resources such as milk production. Postpartum women who diet, exercise vigorously, or skip meals may quickly drop pounds, but they may also release higher levels of toxins into their breast milk. Therefore, liquid diets, low-carb diets, fad diets, weight loss medication, and all those quick-fix solutions of weight loss are not recommended while breastfeeding. So, work toward a gradual weight loss, eat when you are hungry, and make sure you get enough fluids. It is the best way of losing weight easily and safely. An hour of moderate housework which could include tidying up your bedroom, putting any stray books back on the bookshelf, light sweeping, dusting and any other simple tasks around the house. Once a week, make a shopping list and head out with the whole family is definitely a fun family activity. This is an easy one. Get everyone out into great outdoors, even if it’s just to your neighbourhood park. Bring badminton rackets for the kids and join them. If you have a dog, this would be the perfect chance to walk it. If you are nursing your baby, know that breastfeeding will help you to loose weight and get back your pre-pregnancy body figure. When you are breastfeeding, be mindful of the type of food and the amount of food you eat. The key here is balanced and moderation. To increase fat burning and weight loss, there are many simple activities that you can do at home. So stay active and eat well, your baby will love you for it.